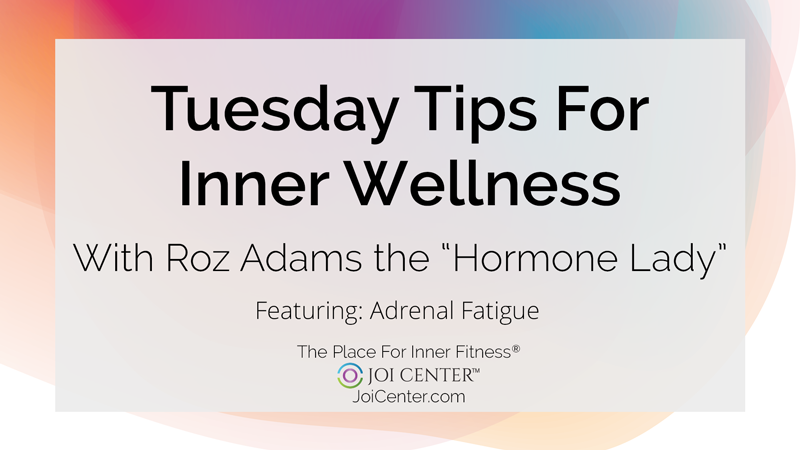 Meet Roz Adams, the “Hormone Lady” and learn the facts and fiction regarding natural bio-identical hormone therapy. You can Find her this month on Joi’s Tuesdays Tips for Inner Wellness, and Wild Wise Women Wednesdays too. 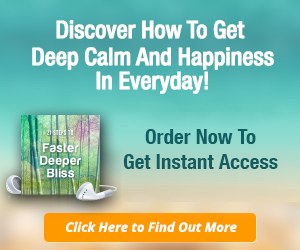 HI, I am Roz Adams, also known by many women in the South East as “The Hormone Lady.” I have been an expert and pioneer in the field of bio-identical hormones and their connection to our everyday lives for over 24 years. My specialty is in educating people in this overlooked part of health and wellness. It was from my own personal and professional experience with hormone therapy that I saw a need for more education and founded Hormone Lady Enterprises, LLC, an edutainment company dedicated to changing the view of hormones, hormone therapy, and health care. 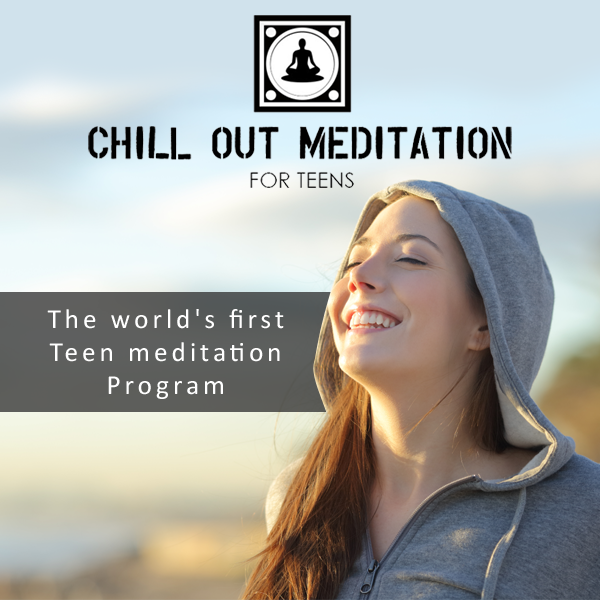 The company offered programs, services, products, and resources to empower people to take charge of their hormones and their lives. Today, I have the privilege of continuing my mission consulting with clients and physicians at the best compounding pharmacy on the planet. Pitt Street Pharmacy in Mount Pleasant, S.C. where the focus is on treating the whole person and building lasting relationships, the way it was meant to be. Thank you Roz, I learn something new everytime I listen to you . Thank you Hormone Lady…You rock!